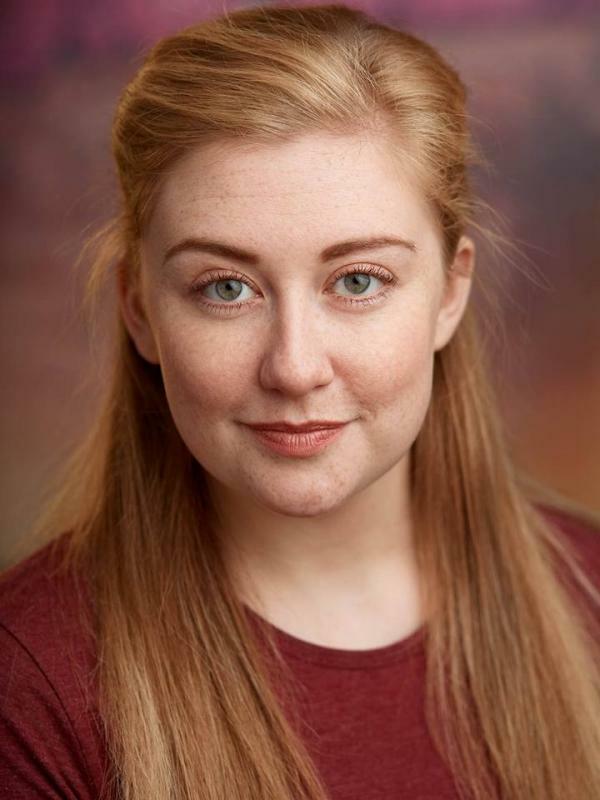 My name is Rachel Howard and I have been studying my craft while in education, I went to the City of Liverpool College to study Acting alongside being a member of the Everyman Youth Theatre and recently I have graduated from Uclan with a First Class honours in Acting. I am ready to put the skills I have developed over the years into many types of roles. As an actor I don't want to play the same character all the time, I always try and make sure the next role is different from the last and the more challenging the role is the more it will test my capabilities.